Video Highlights of the East Asian Seas Congress 2018 is now out! The much-awaited PEMSEA’s 25th year anniversary publication will be launched at the EAS Congress 2018. Avail of a special introductory price during the Congress. To obtain the order form, click here. Carrying the theme, “25 Years of Partnerships for Healthy Oceans, People and Economies: Moving as One with the Global Ocean Agenda”, the EAS Congress 2018 is open to a broad range of stakeholders including National and Local Governments, the United Nations system, intergovernmental organizations, bilateral and multi-lateral projects, international financial institutions, non-governmental organizations, civil society organizations, academic institutions, the scientific community, the private sector, and other stakeholders. 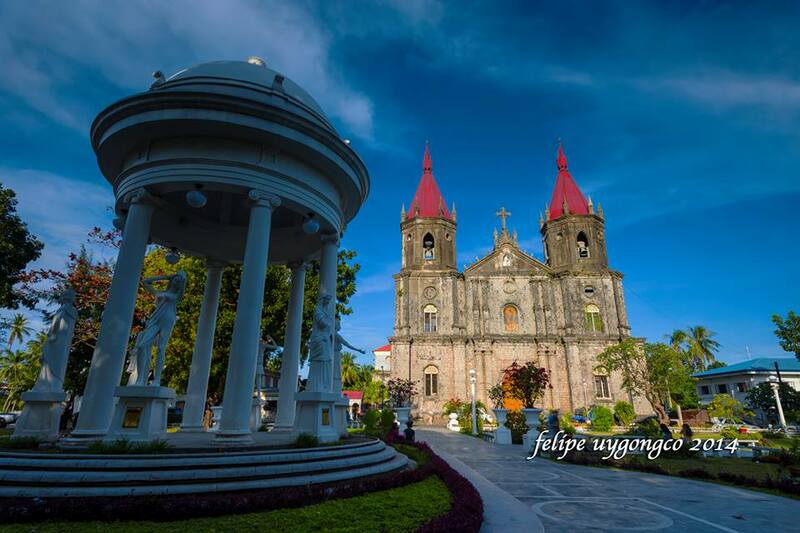 We are but filled with gratitude and inspiration as the island-province of Guimaras was chosen as the host for the PEMSEA Network of Local Governments (PNLG) General Assembly 2018. As we map and align our international and local direction towards the attainment of Sustainable Development Goals (SDG) 6 on Clean Water and Sanitation; SDG 11 on Sustainable Cities and Communities; SDG 13 on Climate Action; and SDG 14 on Life Below Water, we also ensure and strengthen our partnerships through stories of change, innovation and goodwill. Our environmental warriors in the province of Guimaras always uphold the key principles and targets of the global ocean agenda as we sustainably implement the Integrated Coastal Management (ICM) Program. While this program started as a torment to our coasts way back in 2006 after the oil spill tragedy which severely affected the island, we have passed the first level audit and at present, we are on assessment for a notch higher level. What came out to be more successful impact stories are the outpouring of support and efforts for the rehabilitation and management of our coastal resources. Hand in hand, this unified art of network created not only opportunities but strengthened resiliency of our people. 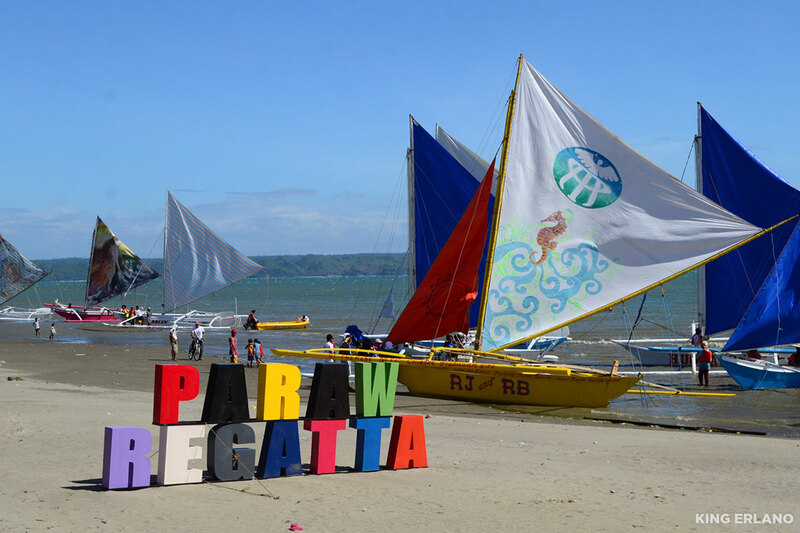 We, in the Province of Guimaras is one with the East Asian Seas Region in celebrating 25 Years of Partnerships for Healthy Oceans, People and Economies: Moving as One with the Global Ocean Agenda. All for Progress. Progress for all. Let’s us sum our energies up to the top of the best world we can have today and in the future. In June 2017, the United Nations gathered members of the international community to appeal for support in the implementation of Sustainable Development Goal 14: Conserve and sustainably use the oceans, seas, and marine resources for sustainable development. At this conference, PEMSEA was recognized as a significant regional body for its role in the East Asian region. PEMSEA's work in scaling up the integrated coastal management in East Asia and partnerships with national and local governments, international organizations, intergovernmental institutions and other stakeholders were commended as relevant contributions to SDG 14. As PEMSEA celebrates its 6th East Asian Seas (EAS) Congress and 25th Anniversary, we aim to advance and align our commitment to the Sustainable Development Strategy for the Seas of East Asia with the global ocean agenda. Through the 6th Ministerial Forum, we hope to engage ministers and heads of international institutions in a high-level dialogue to tackle persistent and emerging issues and to adopt the region's next 5-year plan of action in support of scaling up the implementation of the region's common sustainable development strategy. The EAS Congress 2018 is also a great opportunity for knowledge and experience sharing, partnership building, and collaborative planning with various participants from governments, organizations, the academe, the private sector, youth and women. On behalf of PEMSEA and the EAS Congress Secretariat, I highly encourage our East Asian partners and the international community to join us and be part of this historic event. Welcome to the EAS Congress 2018 and 25th Anniversary Celebration of PEMSEA! The East Asian Seas (EAS) Congress plays a vital role as an intellectual marketplace to convene partners, collaborators, and stakeholders within and outside East Asia in sharing knowledge and experiences, in discussing trends, challenges and developments, in building stronger partnerships, and in charting future and sustainable plans for ocean governance in the region. During its 5th cycle in November 2015, Ministers and Senior Government ofﬁcials from PEMSEA's 11 Country Partners responded to the global commitment on Sustainable Development Goals (SDGs) by reafﬁrming their commitment continue scaling up the implementation of the Sustainable Development Strategy for the Seas of East Asia (SDS-SEA) through the signing the Danang Compact, and by adopting the region's post-2015 Strategic Targets to serve as key indicators of progress in the implementation of the strategy over the next 5 years. PEMSEA, in close coordination with its Country and Non-Country Partners as well as collaborators, carried out efforts to meet the post-2015 targets with particular focus on increasing the coastal coverage of the region under integrated coastal management (ICM), establishment of the regional State of Oceans and Coasts reporting system, developing and implementing coastal and ocean policies, and establishing PEMSEA as a self-sustaining entity mandated to implement the SDS-SEA. This year's EAS Congress marks an important milestone as we do not only celebrate our work on ocean governance for the past 25 years, but it also marks a new phase for the region. Anchored on our commitment to the UN SDG 14: Life below water, the EAS region under the PEMSEA partnership aims to further strengthen its efforts on ocean-based blue economy that is geared towards more strategic and impactful actions at the local, national, regional and even international level. On behalf of the EAS Partnership Council, I would like to express my deepest gratitude to the Government of the Republic of the Philippines through the Department of Environment and Natural Resources, for their unwavering support towards PEMSEA and for hosting the East Asian Seas Congress 2018. I look forward to your valuable participation and contribution to the EAS Congress 2018! At the United Nations Ocean Conference in 2017, the Philippines Submitted its Voluntary Commitments. These include nationwide projects aligned with the targets of Sustainable Development Goal No. 14, "Conserve and Sustainably Use the Oceans, Seas and Marine Resources for Sustainable Development." That same year, the DENR also hosted the 12th Session of the Conference of Parties (COP) to the Convention on Migratory Species, in Pasay City. True to its commitment to conserve and protect the marine and coastal resources of the country and the region, the Philippines is honored to host the East Asian Seas (EAS) Congress 2018, through the Department of Environment and Natural Resources (DENR) and the Provincial Government of Iloilo. The theme of the EAS Congress is "25 Years of Partnerships for Healthy Oceans, People, and Economies: Moving as One with the Global Ocean Agenda." As a knowledge hub on oceans and a platform for collaborators, the EAS Congress 2018 will assemble partners, funding institutions, experts, scientist, the youth, and leaders and decision-makers from all over the region to discuss the issues, highlight the progress made. and identify gaps and potential solutions towards the achievement of sustainable seas. It is with ardent anticipation that the DENR and the Provincial Government of Iloilo are facilitating all the necessary preperations and support to ensure the success of the EAS Congress 2018. We look forward to your wholehearted participation in November 2018. On behalf of the City Government of Iloilo, I would like to express our warm welcome to all the participants of the East Asian Seas (EAS) Congress 2018 and the Sixth Ministerial Forum. We are deeply honored that our beloved city is chosen as the venue for this momentous event. In this year’s gathering, the EAS Congress 2018 carries the theme, “25 Years of Partnerships for Healthy Oceans, People and Economies: Moving as One with the Global Agenda”. The City Government of Iloilo expresses its support on the efforts of the Congress in bringing together various stakeholders and working toward aligning local, national and regional actions and goals with that of the global ocean agenda. 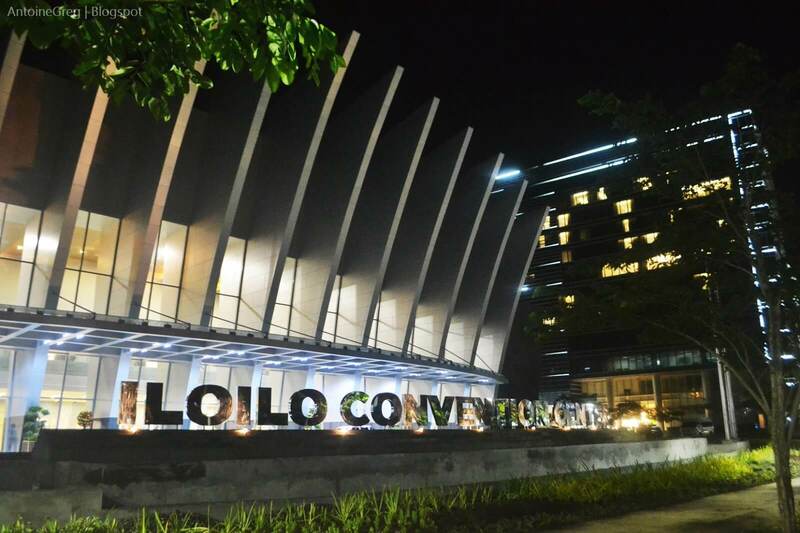 We are proud to host the EAS Congress 2018 at the iconic Iloilo Convention Center which is conveniently located right at the heart of our province. 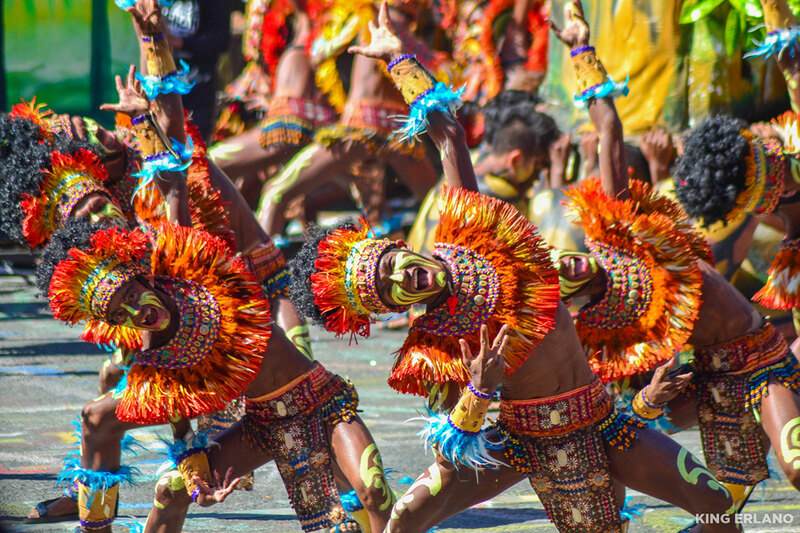 With great assurance, Iloilo City is the ideal venue for the EAS Congress 2018 given its reputation as an international convention destination of choice in the Philippines. 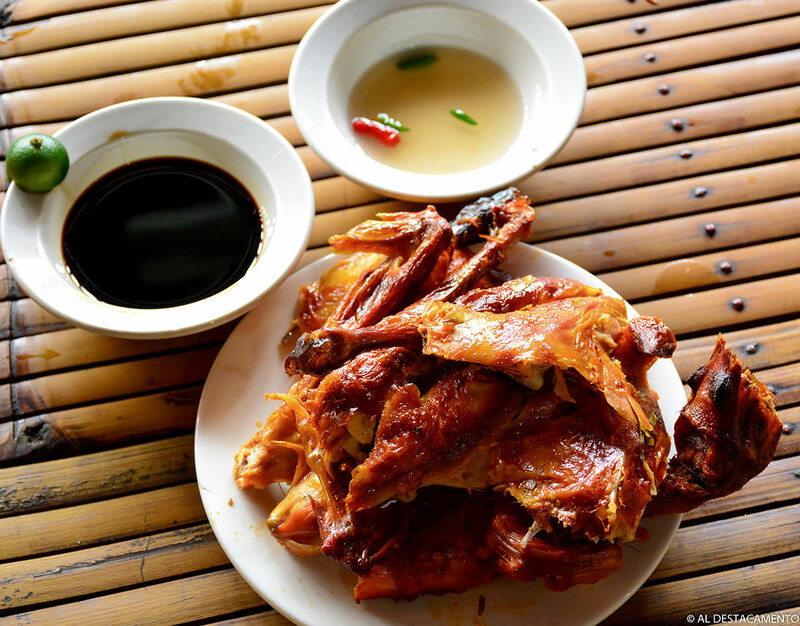 Iloilo City has so much to offer for our honorable guests. 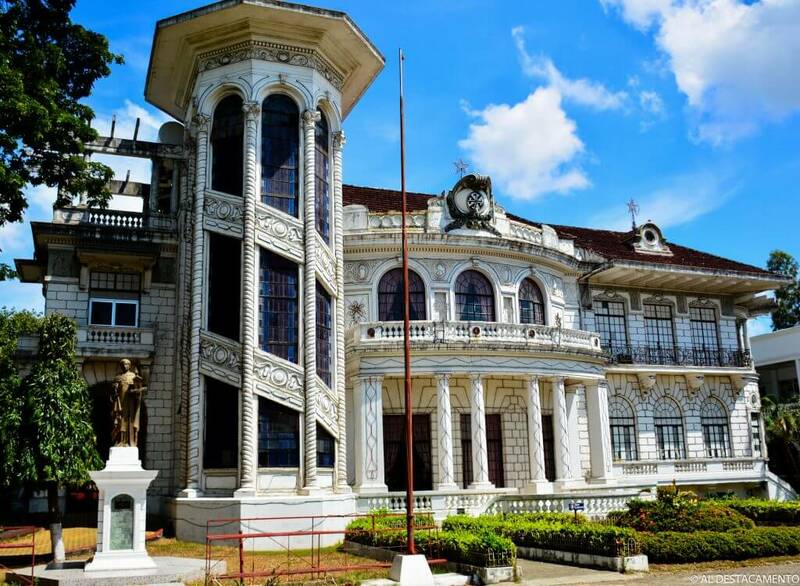 As one of the recognized best performing cities in the Philippines, Iloilo is also actively pursuing good and responsible governance that promotes social, economic and environmental development. 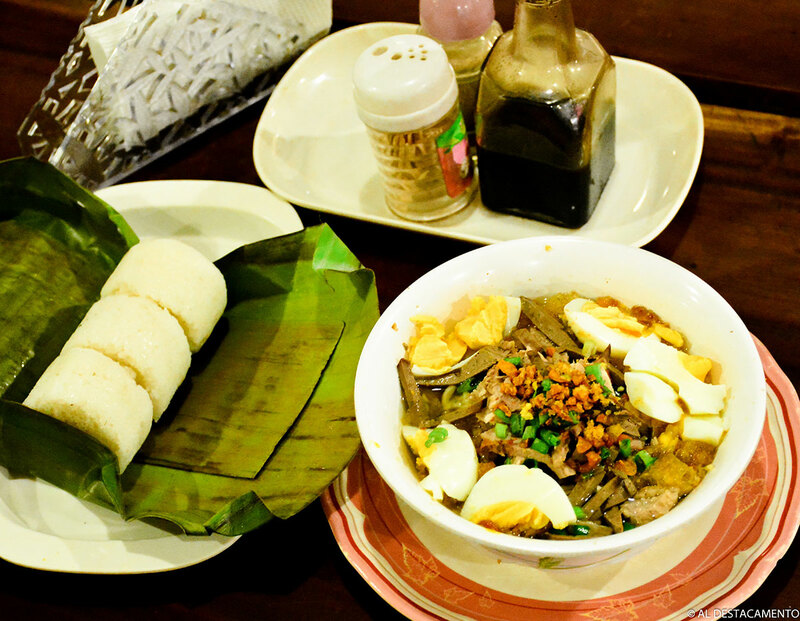 Aside from the different Congress events, get ready to be welcomed with warm Ilonggo hospitality, to indulge in our delicious cuisine, and to immerse in our rich culture. These can all be easily done throughout the course of the Congress. We hope that you have a wonderful and memorable time in the City of Love. 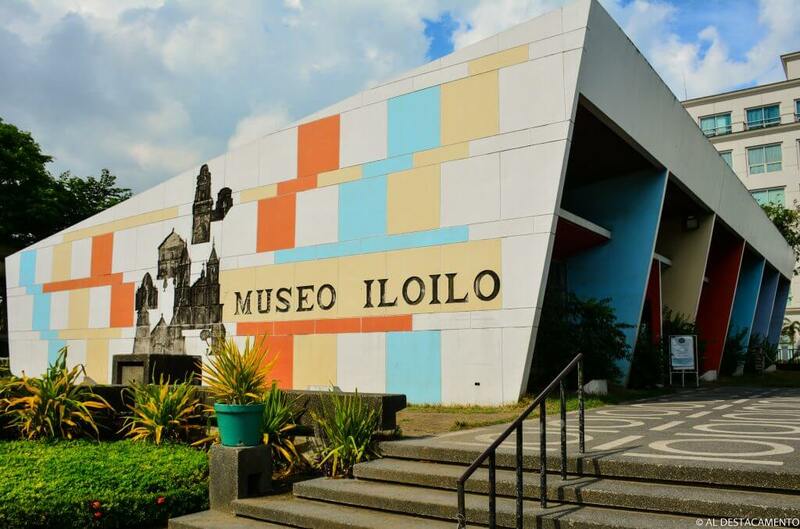 The City Government of Iloilo is committed to work with the organizers from various agencies and institutions to ensure the success of the EAS Congress 2018. Thank you and we look forward to a fruitful EAS Congress 2018!